The SUV class has been growing in hybrid segment in recent years, Many producers decided to launch their models with combination of traditional petrol engines, with support from electric batteries. 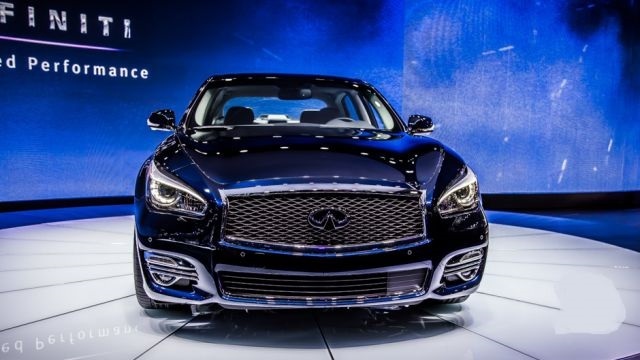 One of the pioneers of this was Nissan, and its luxury branch Infiniti. 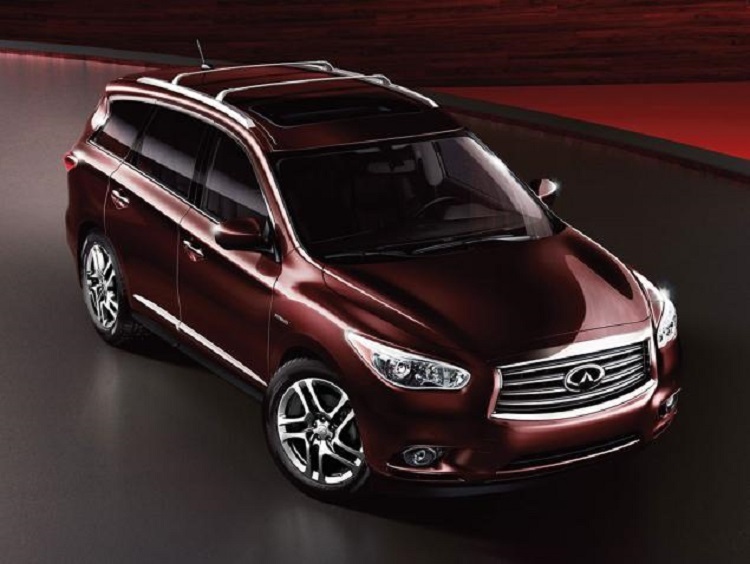 One of the most popular among many options is the 2015 Infiniti QX60 Hybrid, which is three-row SUV. This is perfect crossover for families from many reasons. First of all, there is enough space for all passengers. Second, luxurious and comfortable interior makes the ride with 2015 QX60 Hybrid a pleasure. And finally, Hybrid has better fuel economy than regular vehicle, so savings are notable. 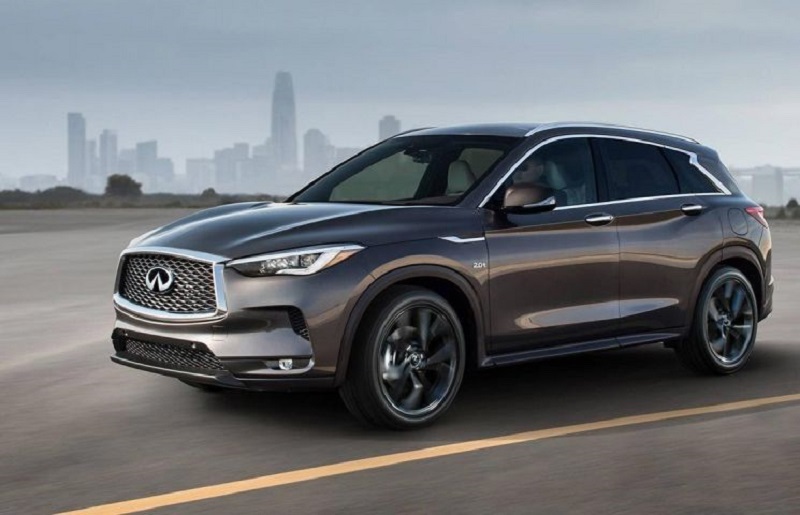 While most of the features is shared with petrol engine, the 2015 Infiniti QX60 Hybrid has its own equipment and packages which could be installed. Finally hybrid comes in single model available, with front- or all-wheel drive system. 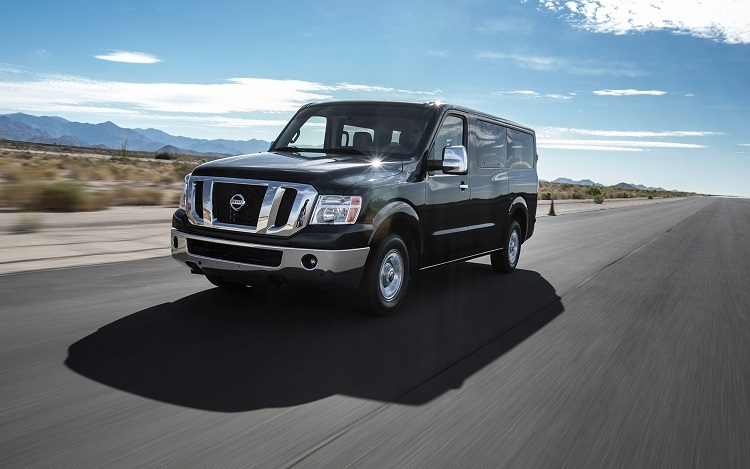 Standard features are bi-xenon headlights and fog lights on front, LED taillights on the back, 18-inch wheels. Inside, eight-way power seat for driver and six-way power seat for passengers are common. Finally other options are organized in packages. 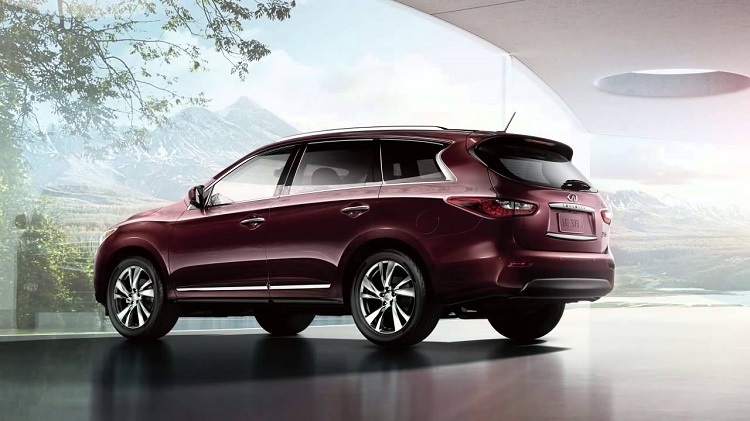 For 2015 QX60 Hybrid, we have Hybrid Premium package, Driver Assistance, Theater, or Deluxe Touring package with 20-inch wheels installed. 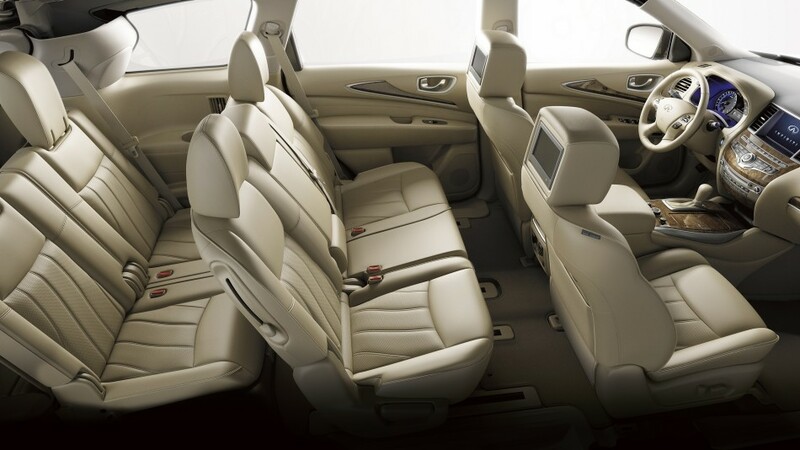 Deluxe technology package combines most of hi-tech features from all available upgrades for QX60 Hybrid. Regular model of the crossover is equipped with 3.5-l V6 engine good for 265 horsepower and 248 pound-feet of torque. 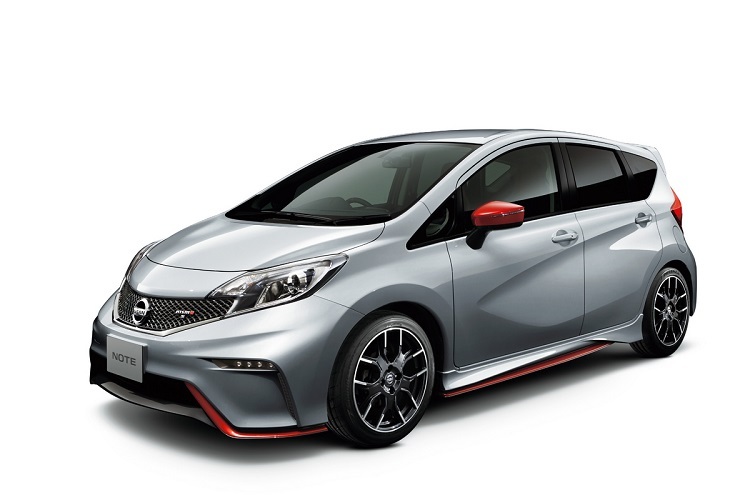 However, hybrid version gets other petrol engine under its hood. 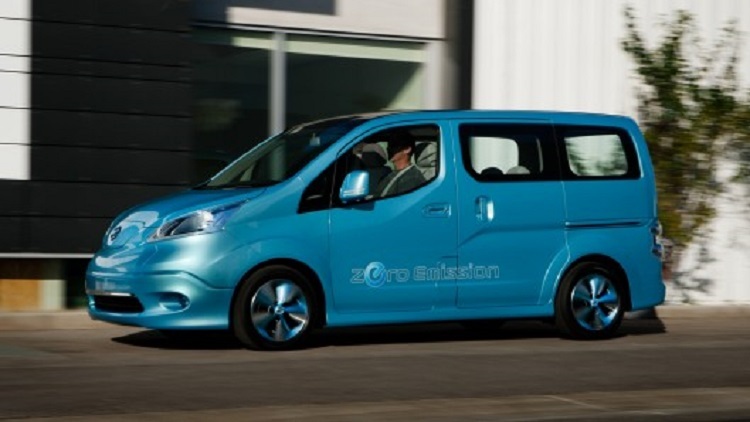 It is supercharged 2.5-liter I-4 powertrain, that makes combination with 15kW electric motor. Finally it uses lithium-ion battery pack. This combo is good to deliver 250 hp and 243 lb-ft of torque. The 2015 Infiniti QX60 Hybrid fuel economy is 26 mpg combined, which is better from petrol model for 3 mpg. Finally is available as front- or all-wheel drive, power is sent through CVT gearbox. Hybrid model of the crossover costs from $50.000, which is couple of thousands more than base SUV. 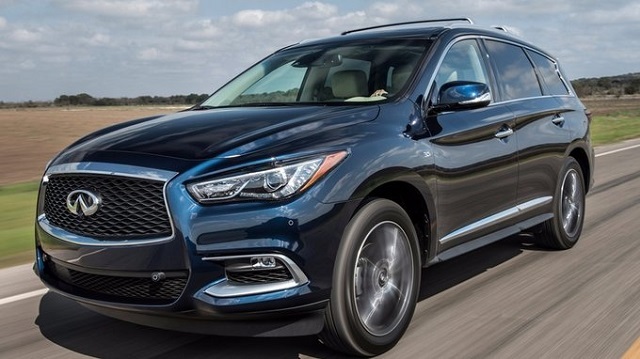 However, all buyers can upgrade its 2015 Infiniti QX60 Hybrid with many additional packages available.